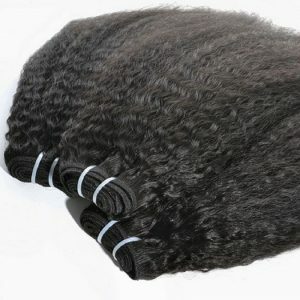 Single drawn hair is suitable for every one who is looking for a natural hair look. Single drawn hair extension will build effortlessly and seamlessly into real hair and bring you the most natural effect. With Vietnamese single drawn hair, it will thick at the root and thin towards the ends. It is likely to be cheaper, less expensive for customers to purchase.